Cacao or cocoa seeds are the base ingredient for making chocolate. Combine powdered seeds with bananas and strawberries for a healthy and delicious breakfast. 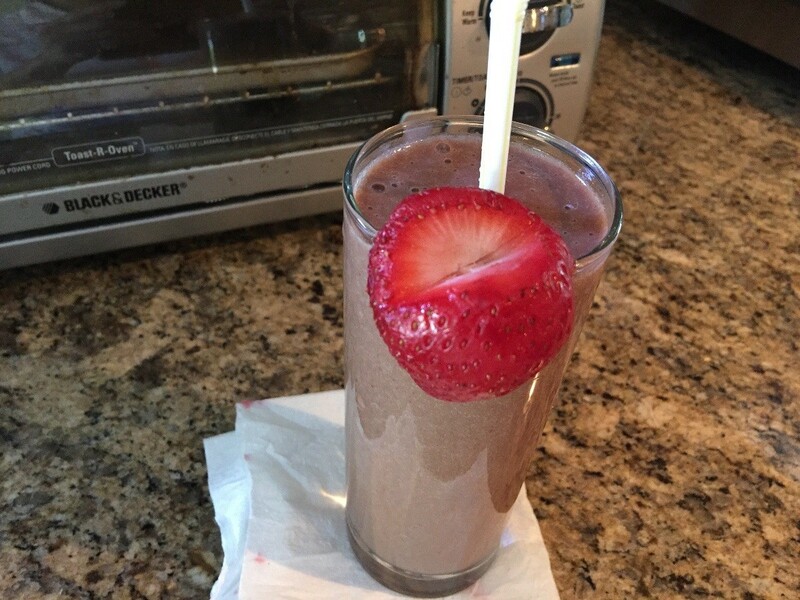 This guide is about making a fruit and cacao breakfast drink. 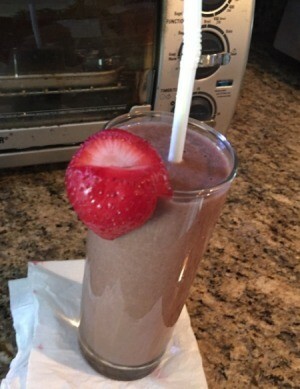 This is one method of incorporating superfood cacao powder into a beverage. This is a healthy and filling breakfast drink that I enjoy. 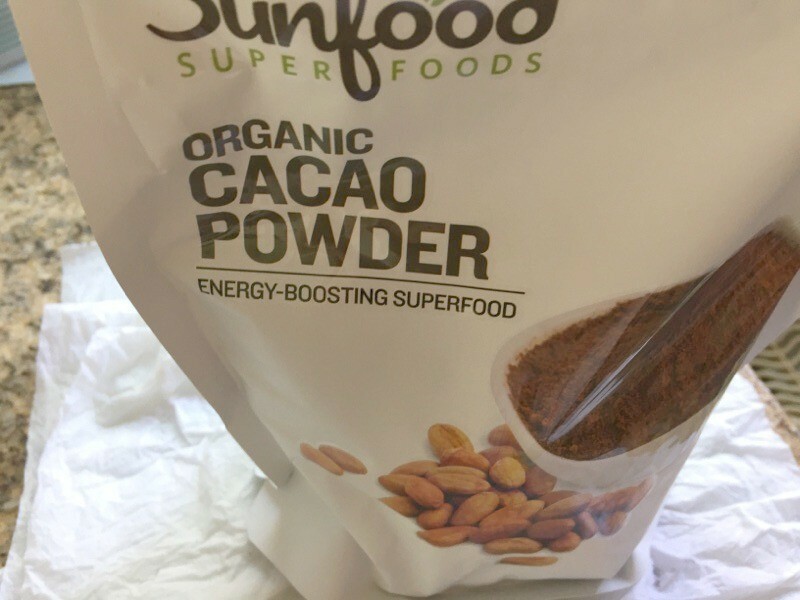 Some benefits of cacao powder are that it is a great source of antioxidants, calcium, iron, and magnesium. Wash grapes. Wash and slice the strawberries. Peel and slice bananas. 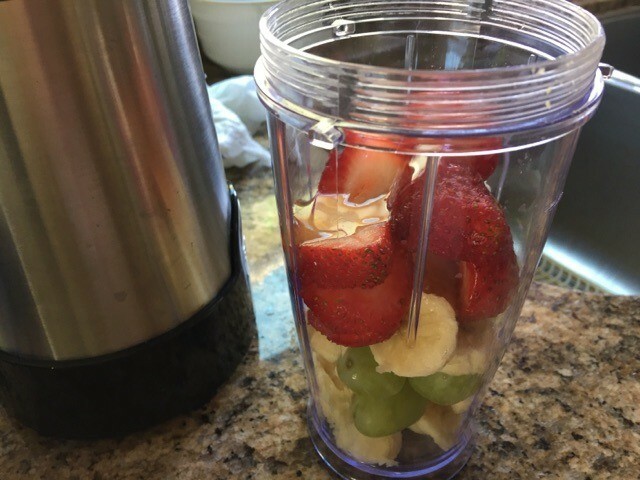 In a blender cup, add your sliced bananas, strawberries and grapes. 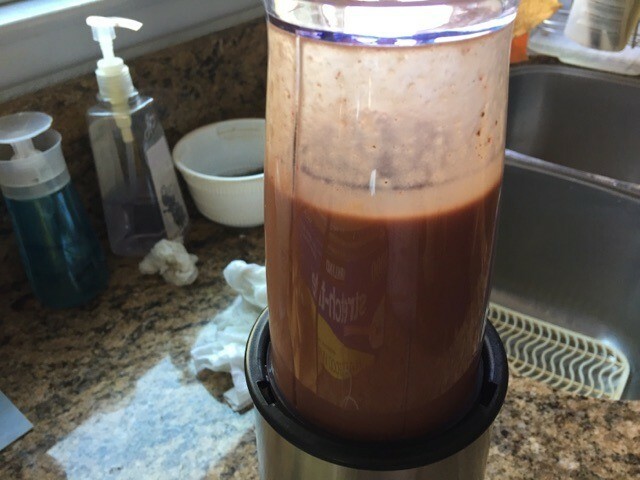 Add cacao powder, honey and almond milk then blend. Blend until smooth consistency. Enjoy!